NCTzen New map looking for mod https://osu.ppy.sh/beatmapsets/905485#osu/1899465 Thanks! My map https://osu.ppy.sh/beatmapsets/905485#osu/1899465 NM if possible, thanks! M4M https://osu.ppy.sh/beatmapsets/905485#osu/1889943 Should I mod first btw? 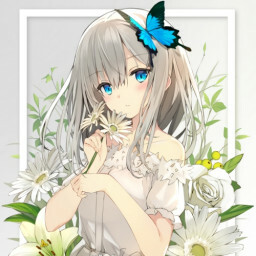 M4M if accepted https://osu.ppy.sh/beatmapsets/905485#osu/1889943 Thanks in advanced! New map https://osu.ppy.sh/beatmapsets/905485#osu/1889943 Any help would be appreciated, thanks!